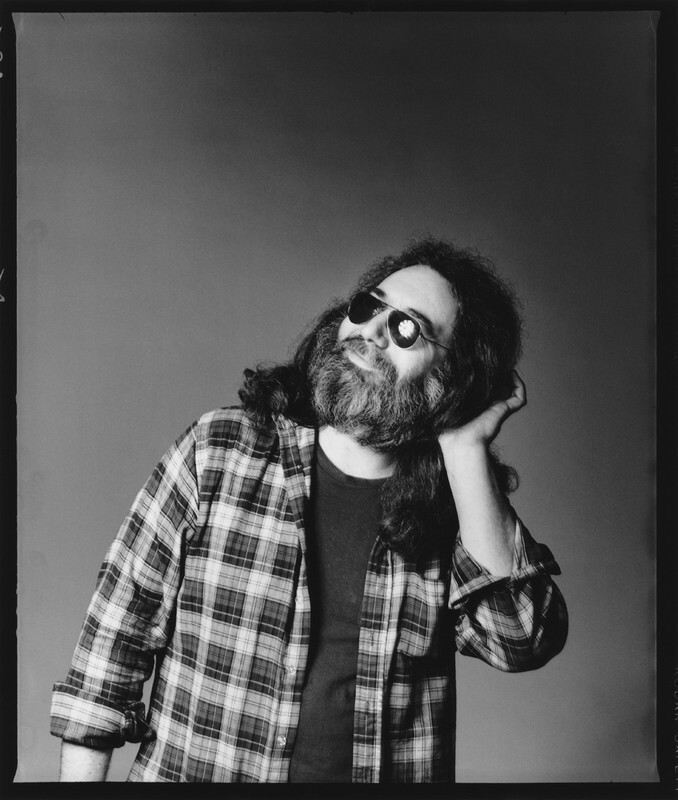 Greene, Herb, 1942-, “Jerry Garcia,” Grateful Dead Archive Online, accessed April 21, 2019, https://www.gdao.org/items/show/514657. Book of the Dead : celebrating 25 years with the Grateful Dead / photographs by Herb Greene ; foreword by Robert Hunter. [New York, N.Y.] : Delacorte Press : Delta, c1990, p. 138.